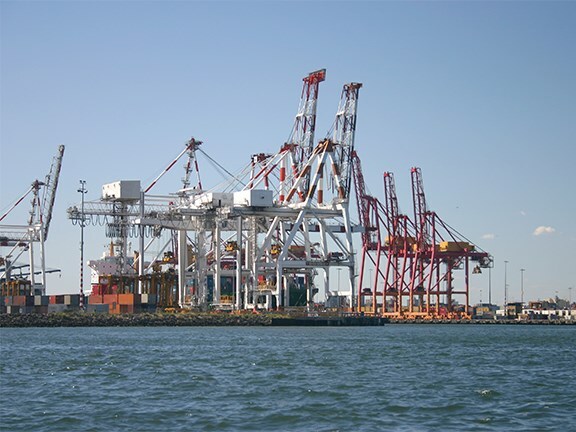 The Australian Logistics Council (ALC) is urging the Victorian Government to reinvest in infrastructure to support the future growth of the Port of Melbourne. The long-term lease of the Port of Melbourne for $9.7 billion should be accompanied by significant investment in infrastructure to accommodate future growth, the Australian Logistics Council (ALC) says. ALC managing director Michael Kilgariff says infrastructure investment to the port is essential, to help ensure that it can meet its economic potential. "ALC looks forward to the Government prioritising logistics infrastructure investment from the proceeds of the sale, and from the 15 percent dividend to be provided to the state under the Federal Government’s Asset Recycling Scheme," Kilgariff says. "Infrastructure Australia has predicted the volume of containerised trade going through our ports and airports will increase by 165 percent from 2011 to 2031. "This significant growth underscores the need for all governments, including Victoria, to invest in appropriate national infrastructure to ensure our landside infrastructure can keep pace with waterside growth." The Victorian Government has set aside $58 million for the port rail shuttle, which has been on hold while the port lease to a consortium consisting of the Future Fund, QIC, GIP and OMERS was being finalised and should help ease the strain on roads around the port. "An appropriately regulated port, supported by efficient road and rail links, is vital to sustaining the Victorian economy and driving productivity improvements across the supply chain," Kilgariff says. "The 50-year lease provides certainty to the logistics industry and unlocks significant funds for reinvestment. "This investment must incorporate all modes of transport, as our ports continue to move greater number of containers each year." 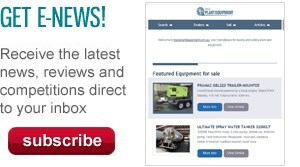 If you're looking for used container handlers for sale, check out our listings.